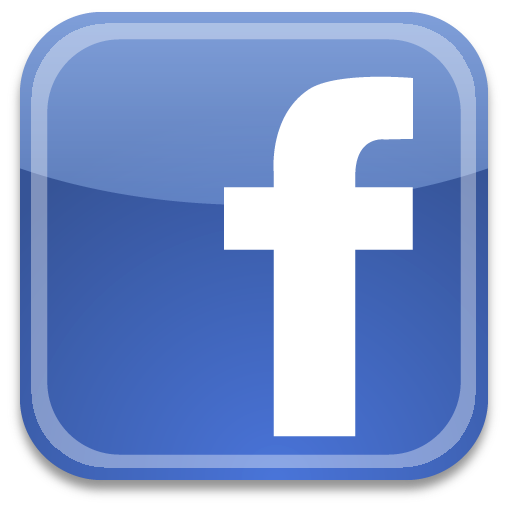 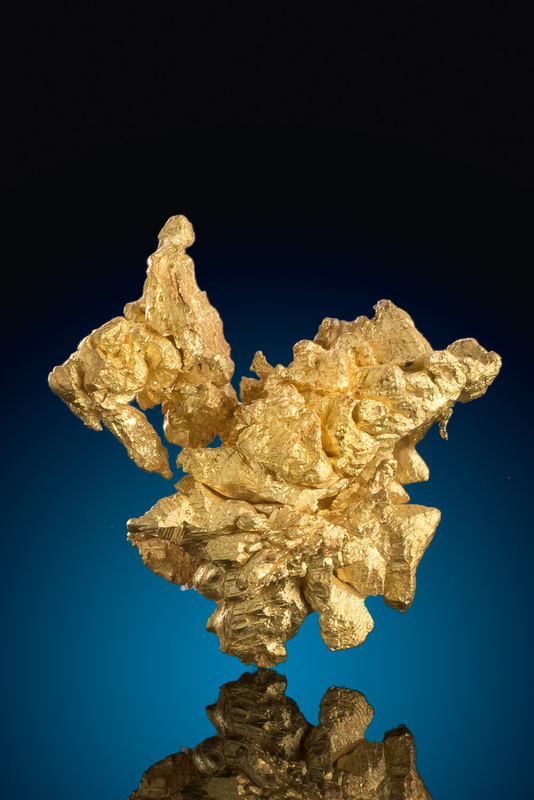 California gold is renowned and celebrated. 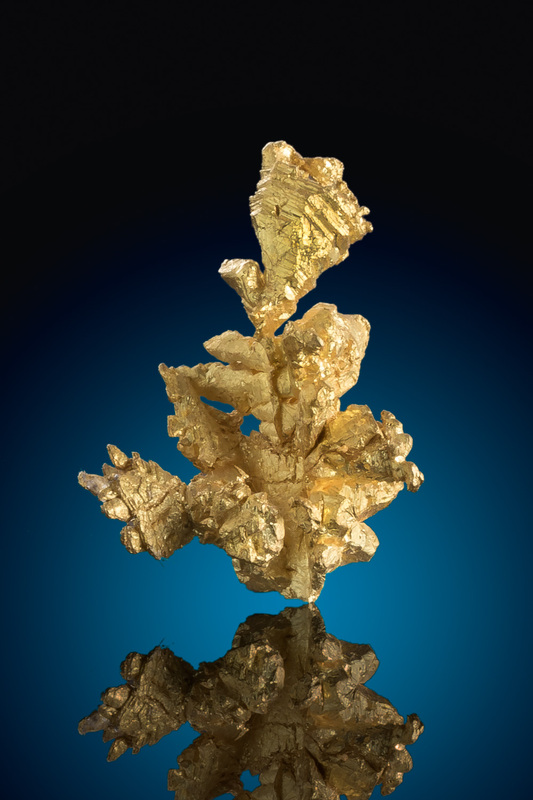 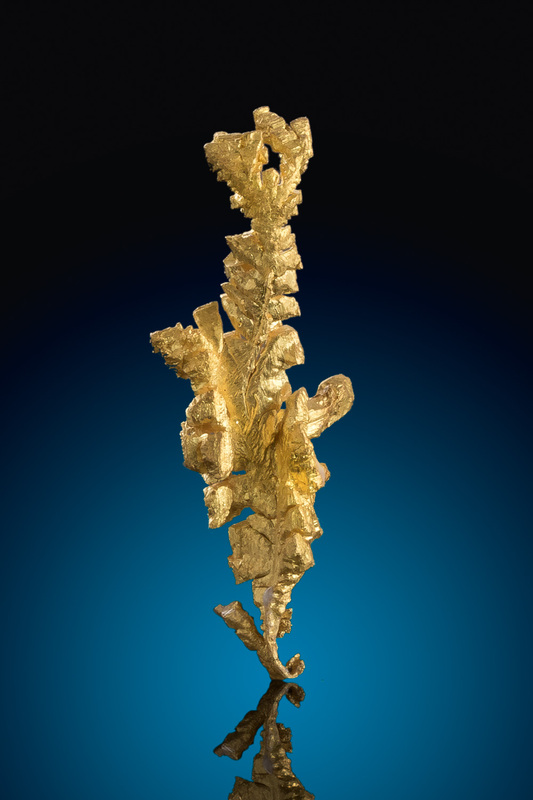 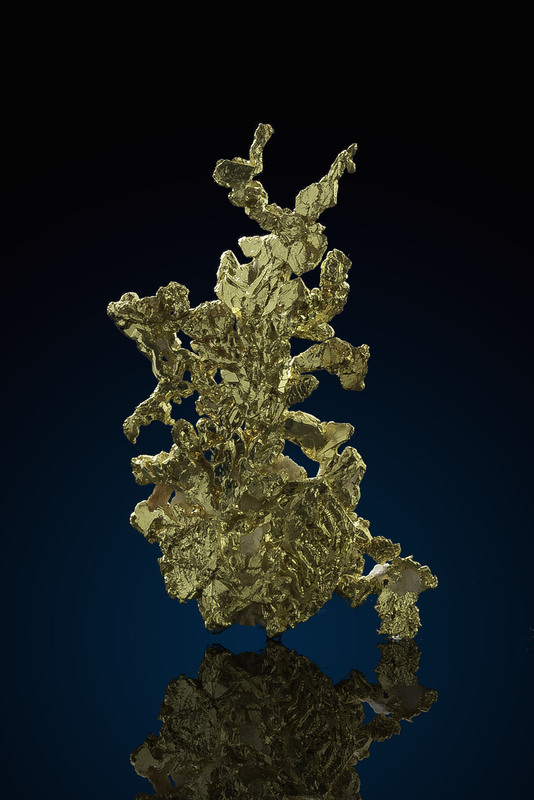 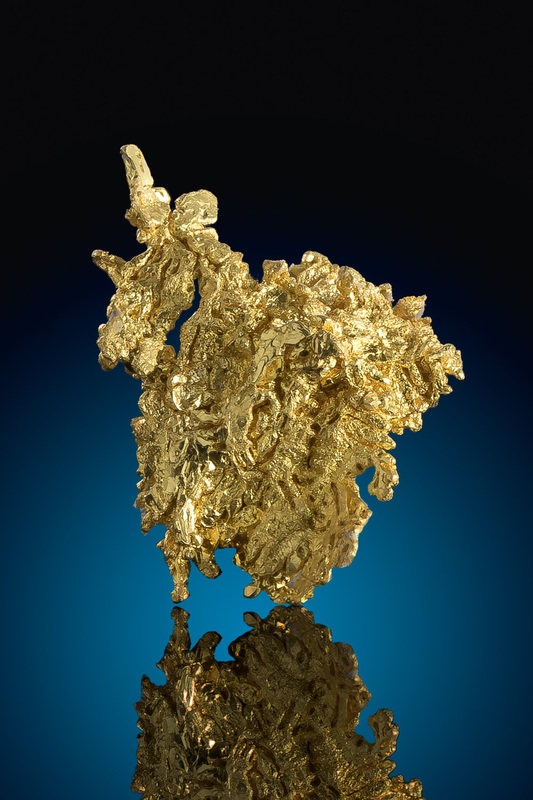 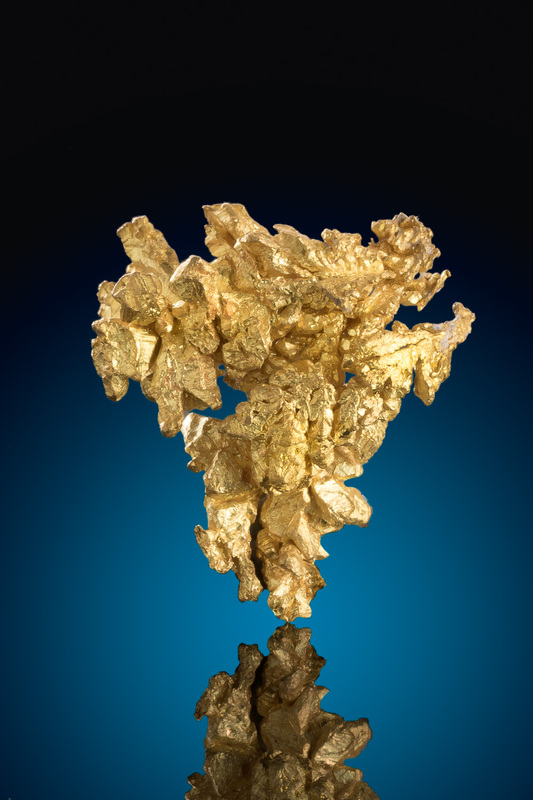 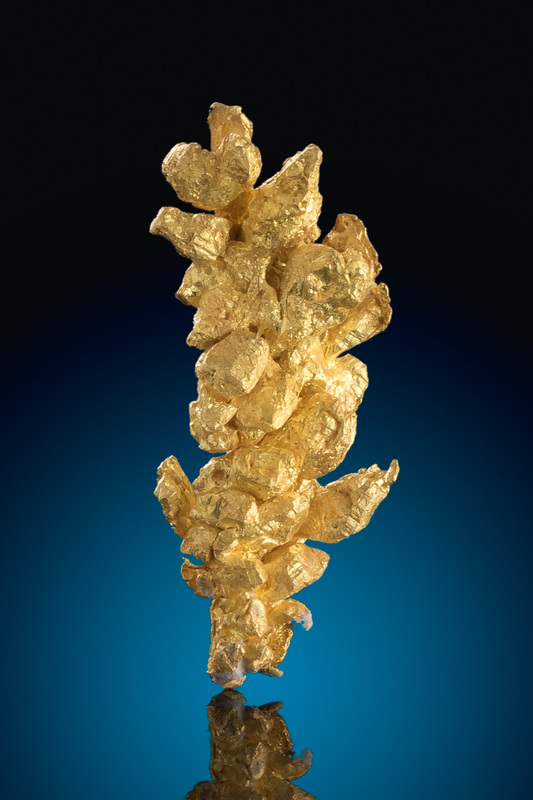 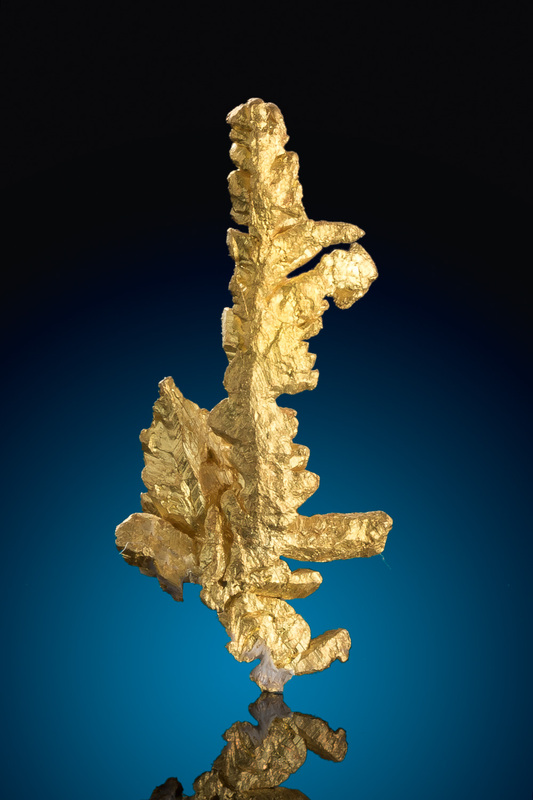 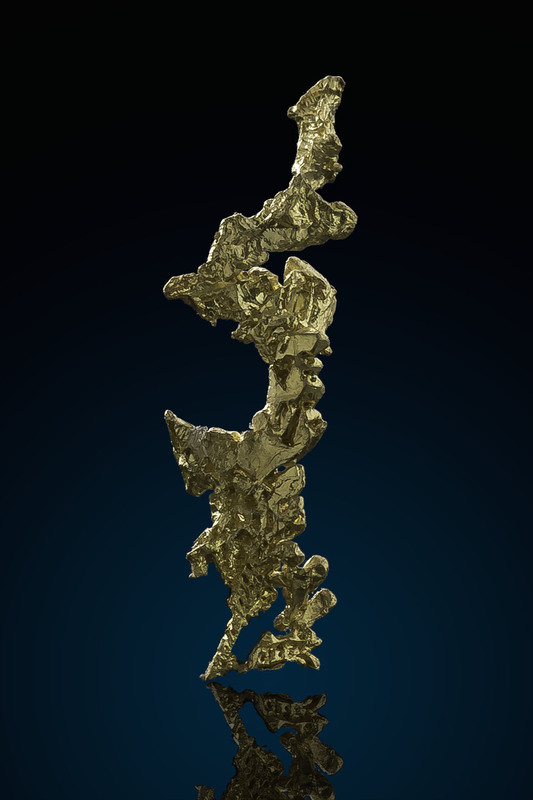 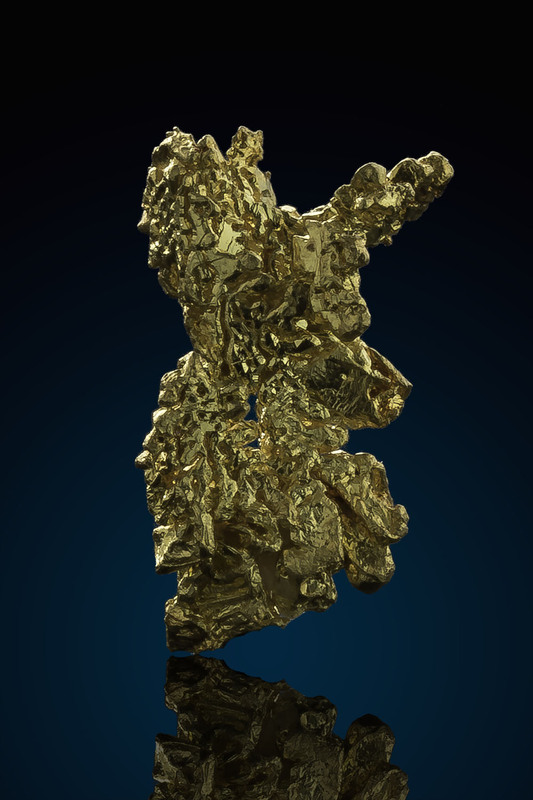 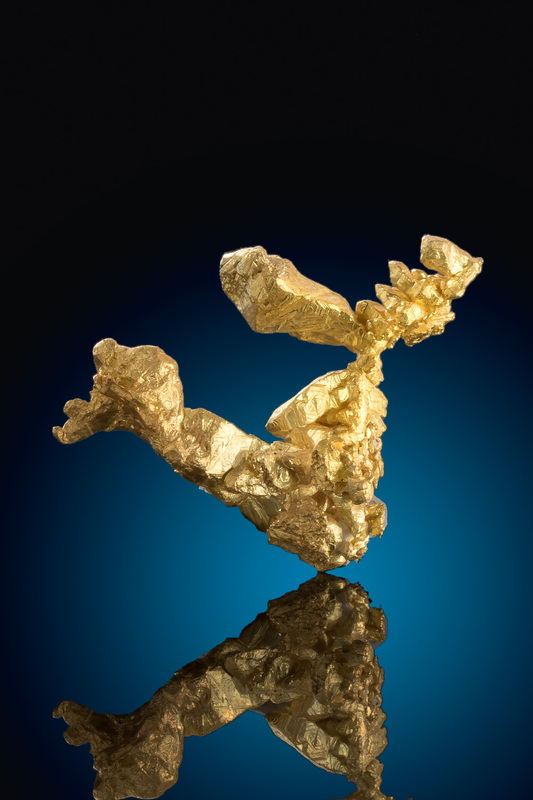 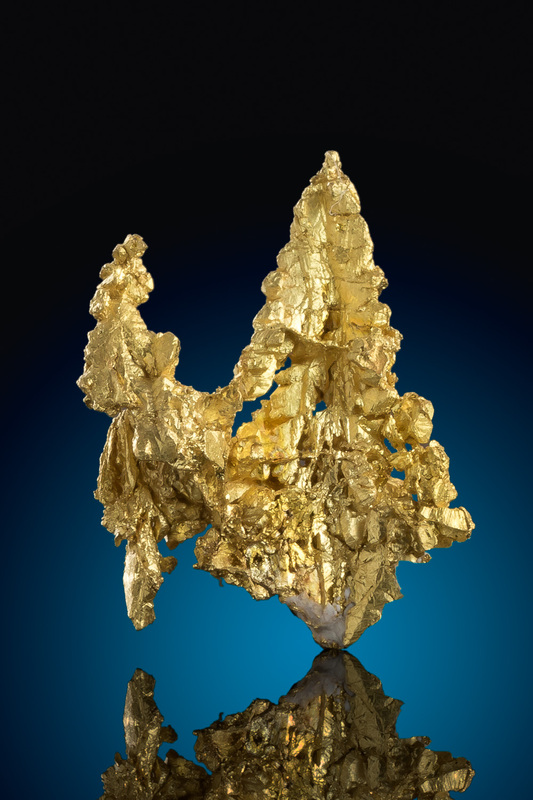 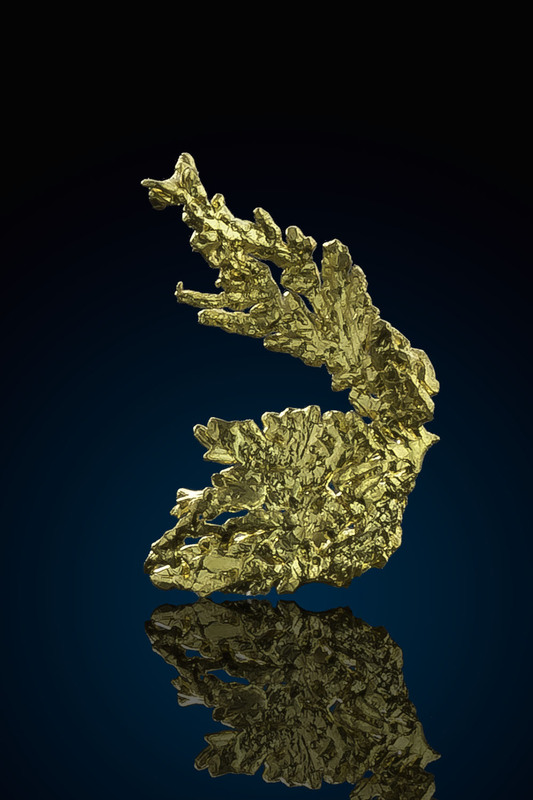 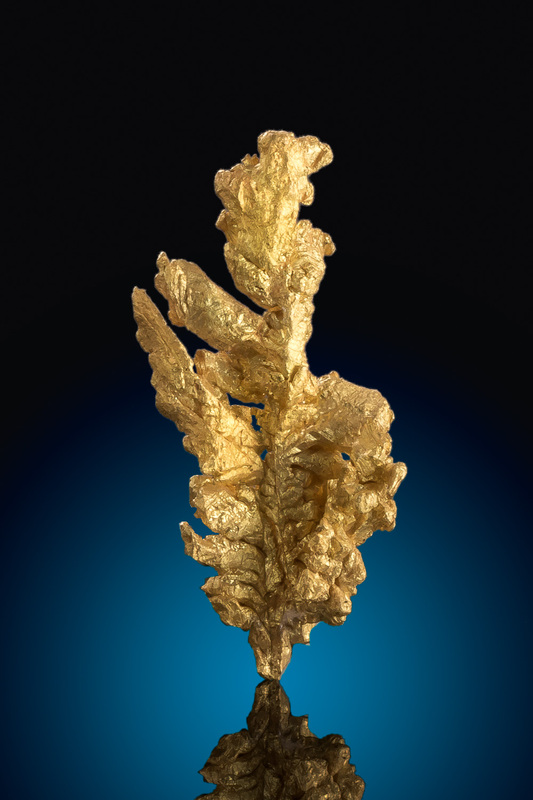 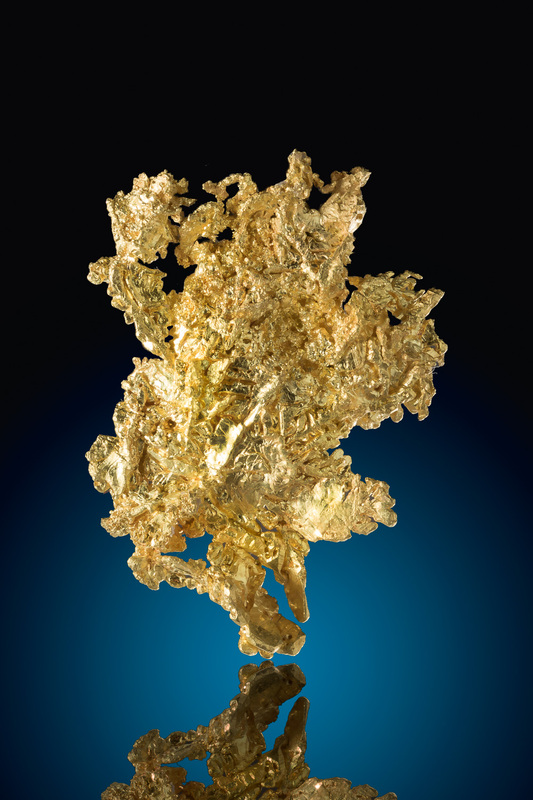 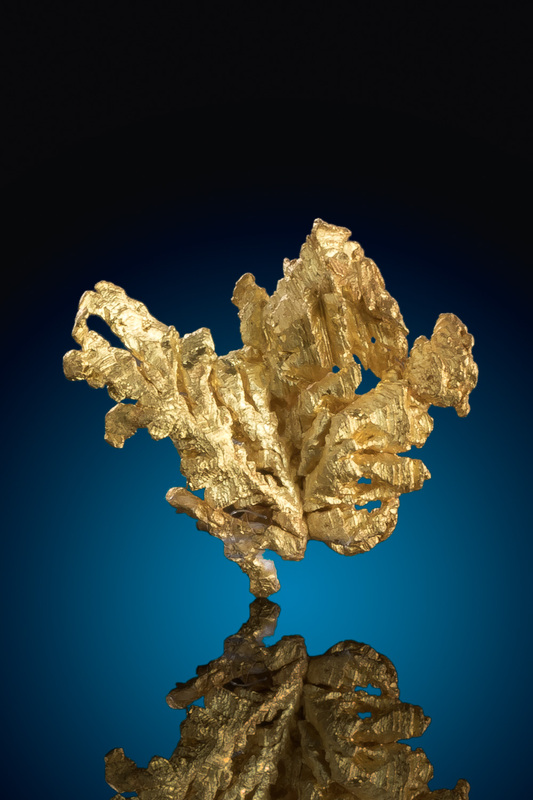 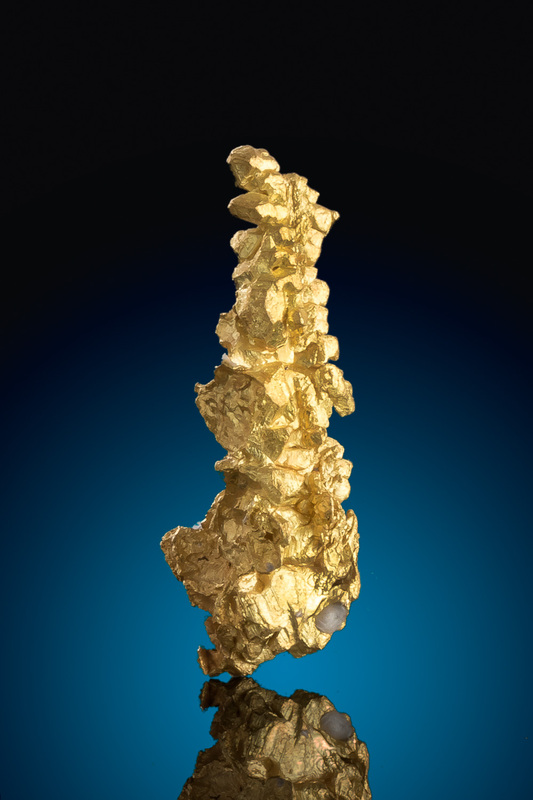 Gold specimens from the region are highly collectable and coveted by collectors and investors around the world. 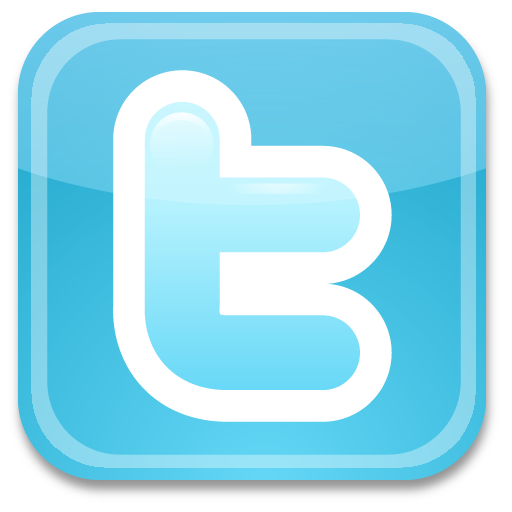 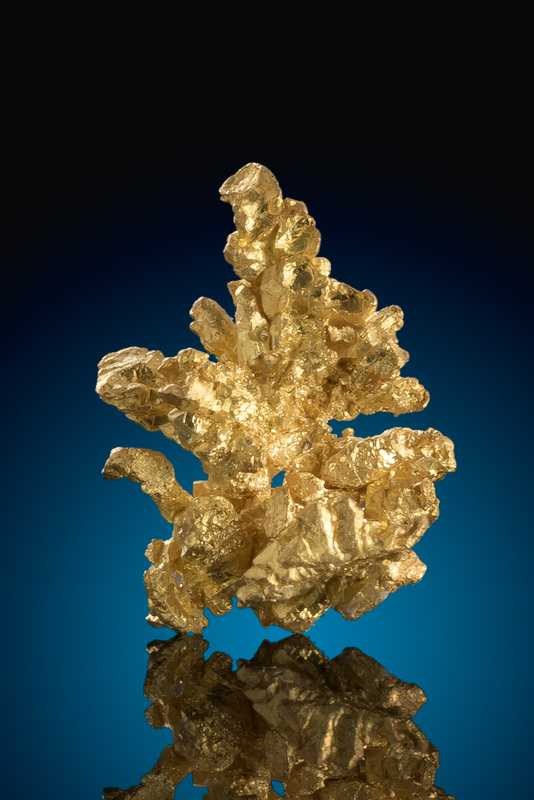 This category highlights crystalized gold from famous gold mines such as the Colorado Quartz Gold Mine, The Mockingbird Gold Mine, Mystery Creek Gold Mine, Eagles Nest Gold Mine, Diltz Gold Mine, Harvard gold Mine, and the 16 to 1 Gold Mine. 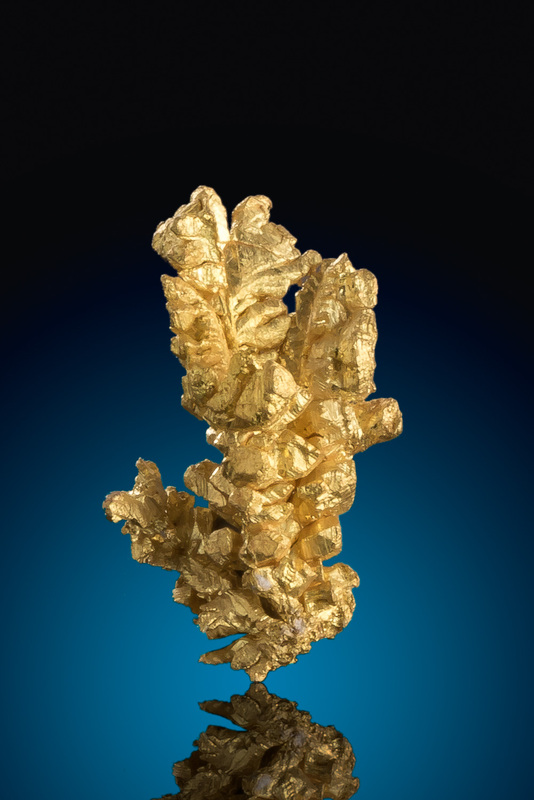 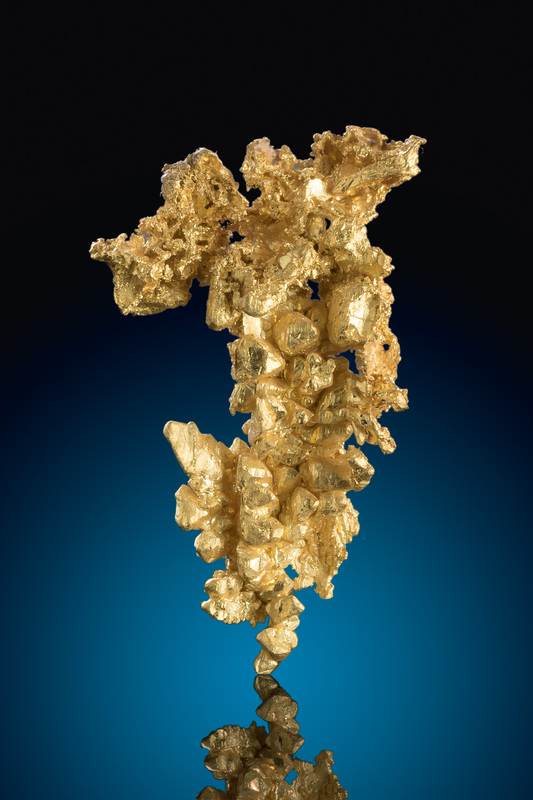 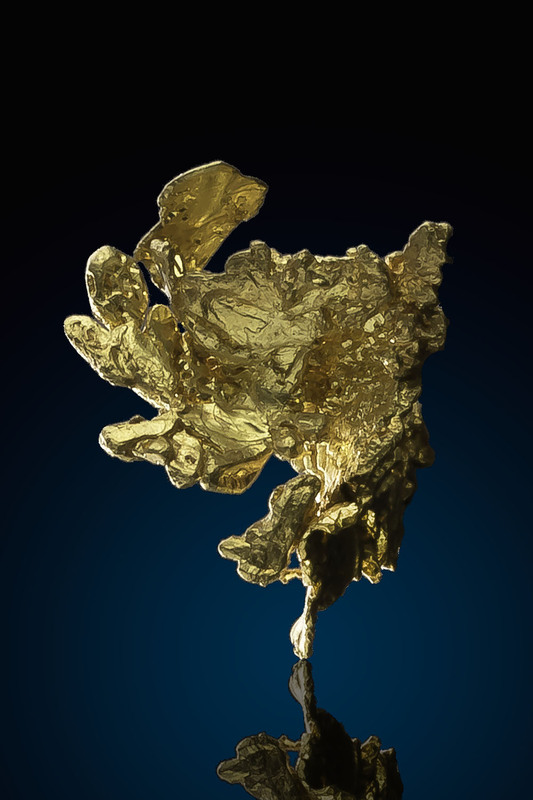 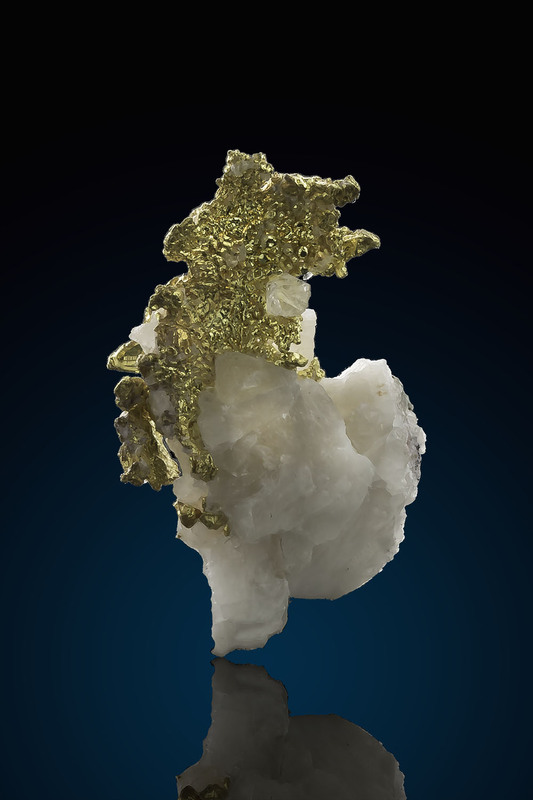 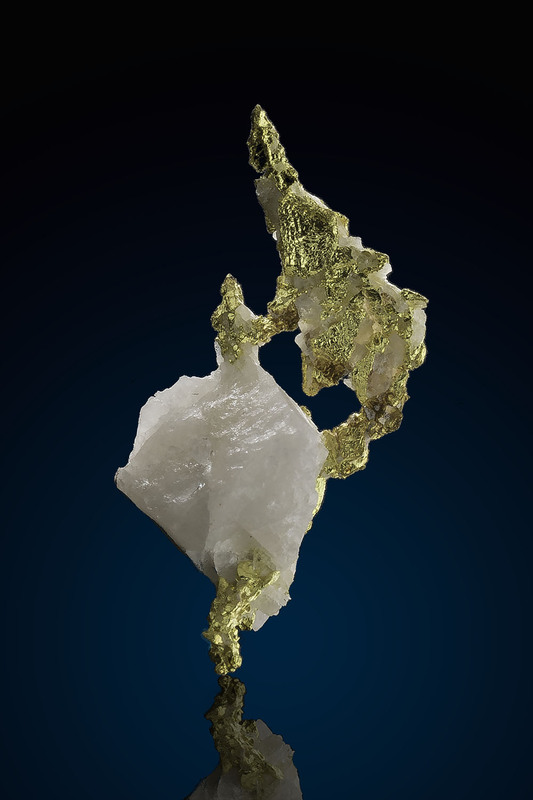 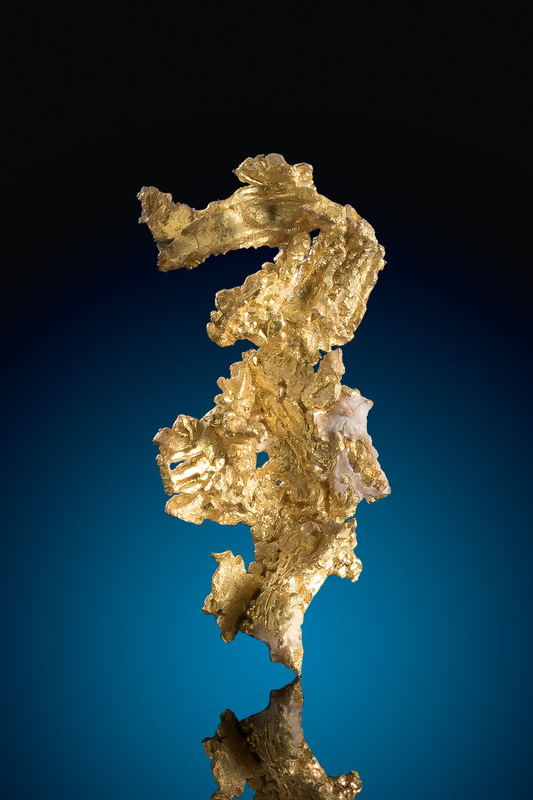 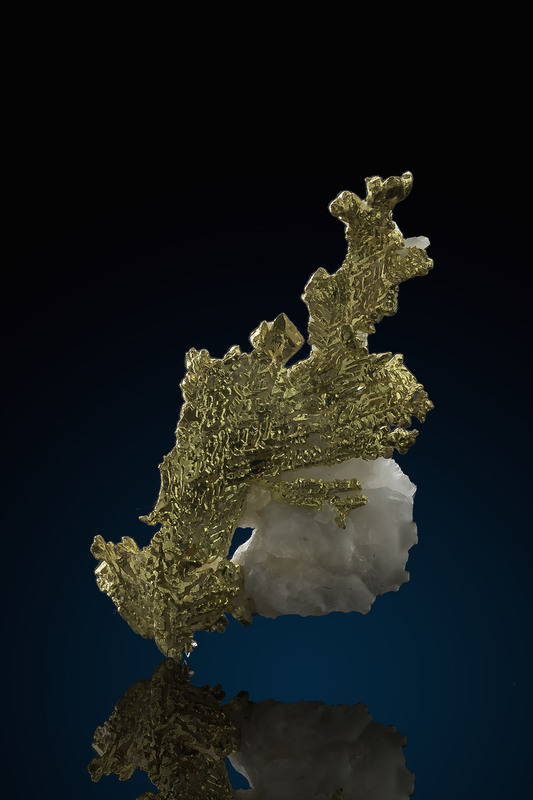 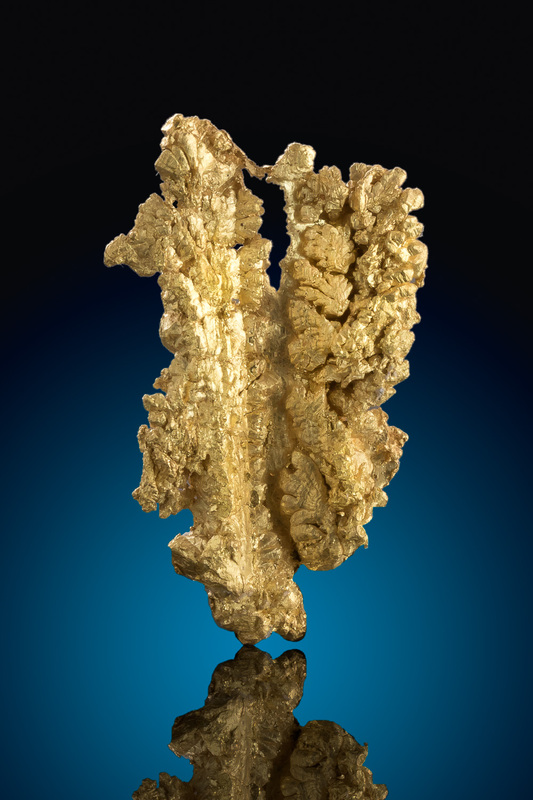 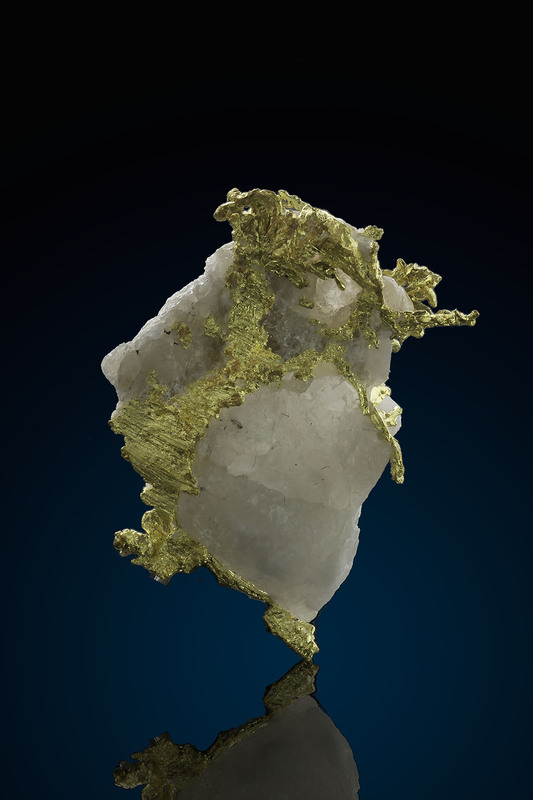 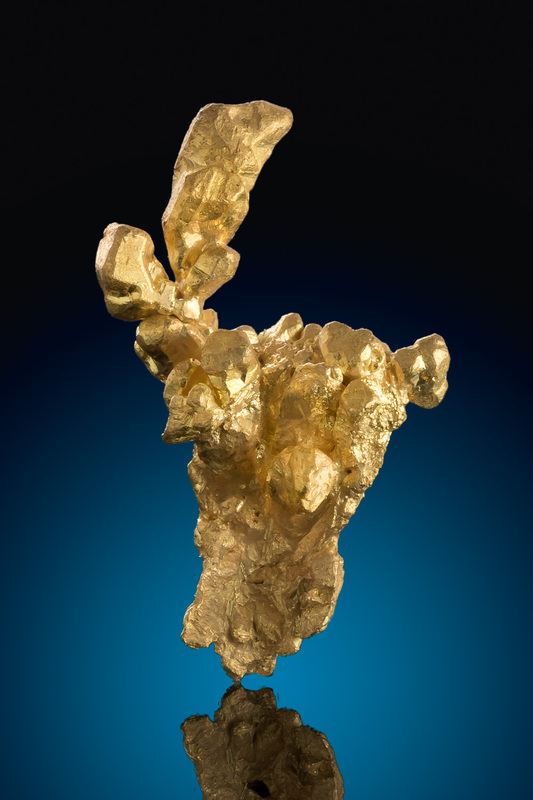 Every piece is unique to the specific gold mine and has unique characteristics that make it distinguishable to its specific location. 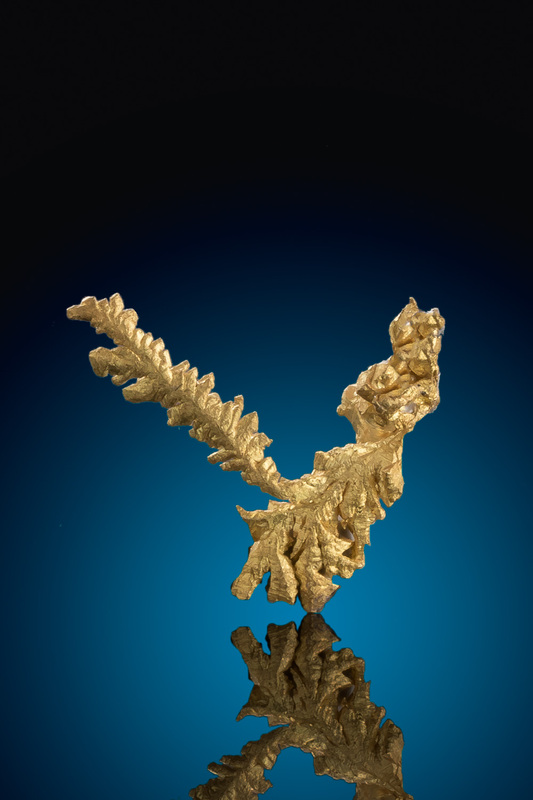 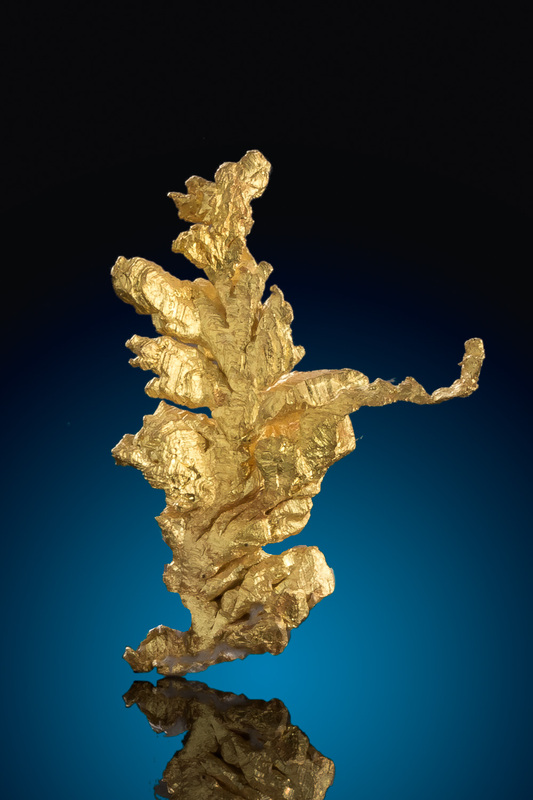 I hand select every gold specimen for the website and only feature the best of California's crystalized gold in this category.